The second oldest Regatta held in Tasmania is in jeopardy of falling into recess after it was announced at last month’s event that it would be the last one to be organized by the current committee. 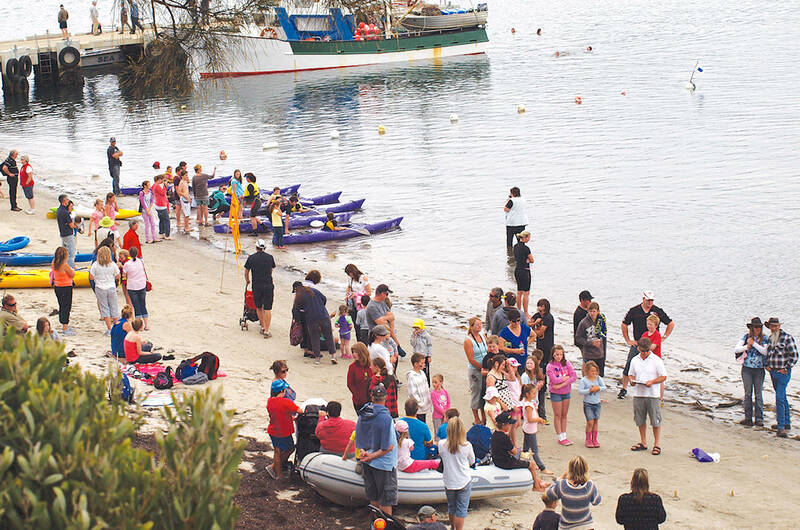 The Tasman Regatta traditionally held on Australia Day weekend has featured many popular events over its long history with the last few years combining a Arts Show and in even more recent years; The Tasman Feast held late in the afternoon to showcase local produce growers wares. Despite this year’s event being well attended and featuring lovely weather with great participation, the organisers from the Lions Club of Tasman have made a collective decision that 2013 will be their last. Peninsula residents may well remember the threat of losing this annual popular event some years ago because of the trouble with obtaining the Public Liability Insurance that was hindering the event being run in stepped the Lions Club of Tasman and collectively they resurrected the event.